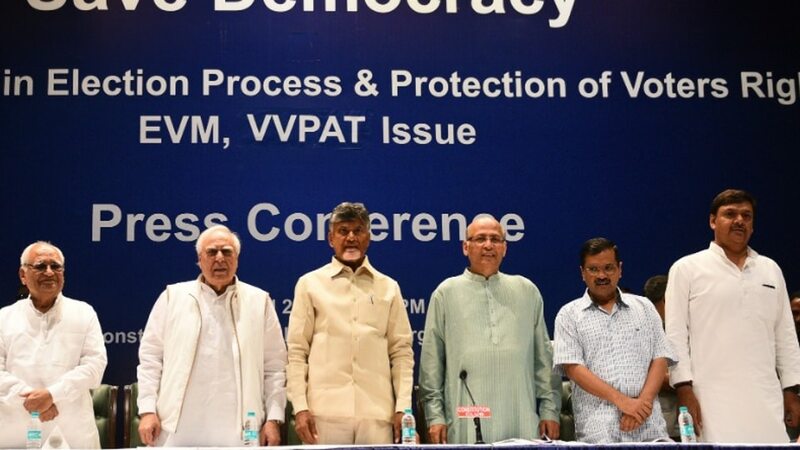 The Chief Minister, during the first phase of elections in his state, had raised the issue of faulty EVMs and complained to the Election Commission about the “level-playing field” being disturbed. “I have never seen such an insensitive, unrealistic, irresponsible and useless Election Commission. Do you make a mockery of democracy? The EC has turned into BJP branch office,” the TDP chief had said.